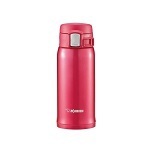 Zojirushi SM-SA36-BA Stainless Steel Mug,12-Ounce, Red. 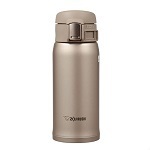 Zojirushi SM-SA36-BA Stainless Steel Mug,12-Ounce, Cinnamon Gold. 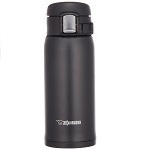 Zojirushi SM-SA36-BA Stainless Steel Mug,12-Ounce, Black. 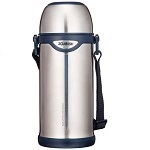 Zojirushi SJ-TE08XA 26-Ounce Tuff Sports, Stainless Steel.